In addition to financial savings, the project could contribute to environmental protection. 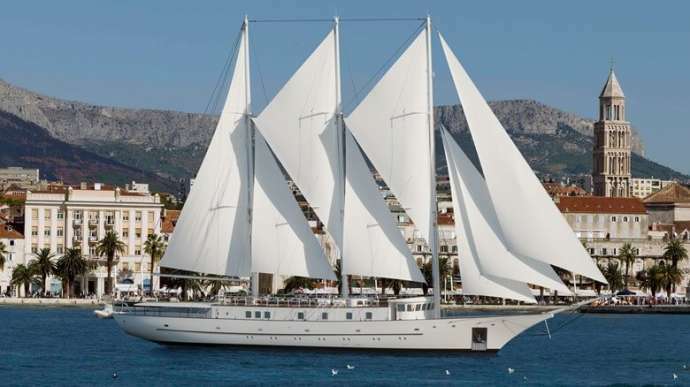 In a recently published draft version of the World Bank’s report on changes in global business for the next year, Croatia is mentioned only once, thanks to the SailRouter project which could help shipping companies reduce pollution and save billions of dollars in costs, reports novac.hr on May 12, 2018. 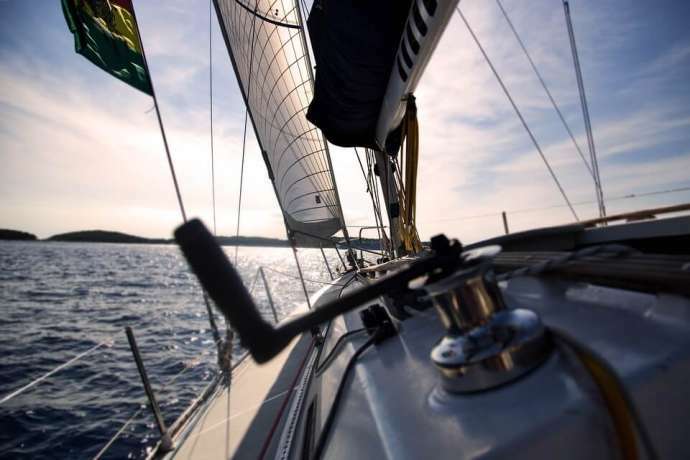 The software will enable more efficient, cheaper and “cleaner” sailing and has been developed by Dino Mandić and his Itel company, based in Split. “I am glad the World Bank has mentioned us in this context. 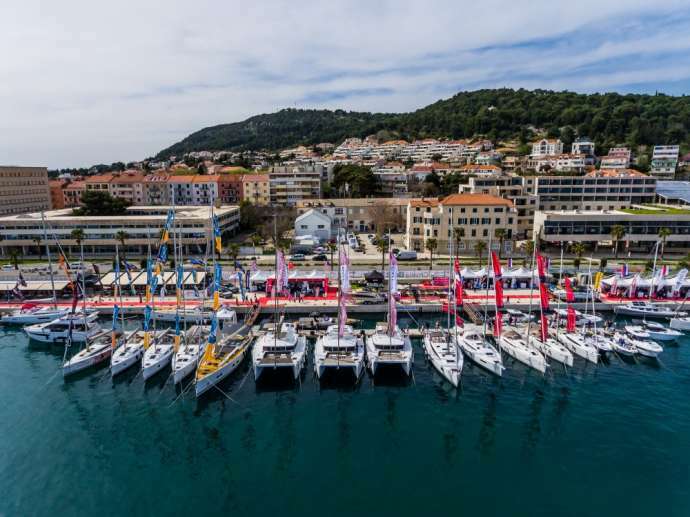 I suppose the reason is the prize which we won in 2015 in the transportation category at the Balkan start-up competition,” says Mandić, denying allegations that the development of SailRouter has been moved to the Netherlands due to more favourable business conditions. However, it is true that, at one point, SailRouter was being developed as part of the Accelerator Centre in Rotterdam. “We are a Croatian project, we are developing our software here, and we hope we will achieve the goals we have here,” adds Mandić, who has moved from Split to Zagreb for business reasons. 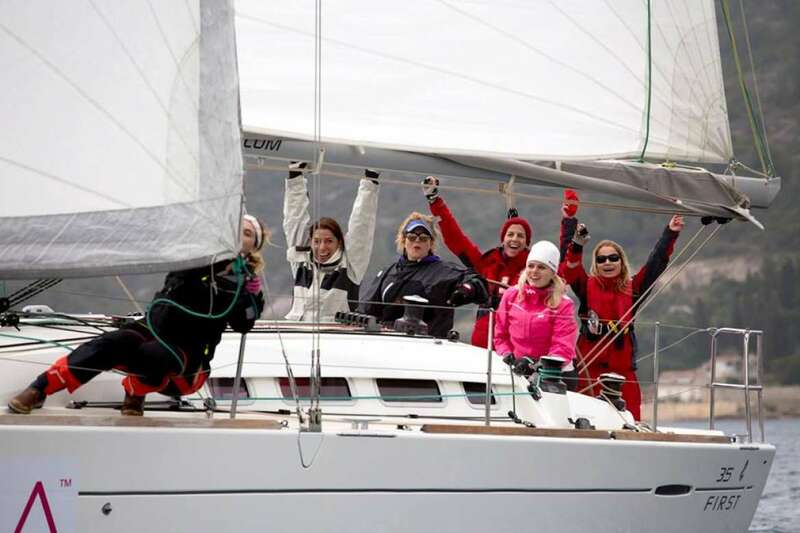 In Croatia, SailRouter has received two support grants from the HAMAG-BICRO agency and is currently in the process of looking for a strategic partner and investors. “We need capital to reach the shipping companies which need this kind of software. Unfortunately, there are several adverse factors. First, most investors want a quick return on their investments, which is not the case with the maritime industry. When it comes to shipping companies themselves, they are reluctant to innovate and generally accept new solutions only when the law demands it,” says Mandić, who was helped in the project development by professor Luka Grubišić from the College of Science and Mathematics in Zagreb. The ship-owner reluctance in accepting innovations offered by SailRouter is surprising, given that the software brings them only benefits. The implementation is simple, and it can be installed on a ship via a mobile device or a computer. By exchanging information between sensors and the central software, it can select the shortest navigation route, the route with minimum sea resistance and the optimal fuel consumption with the lowest carbon dioxide emissions. 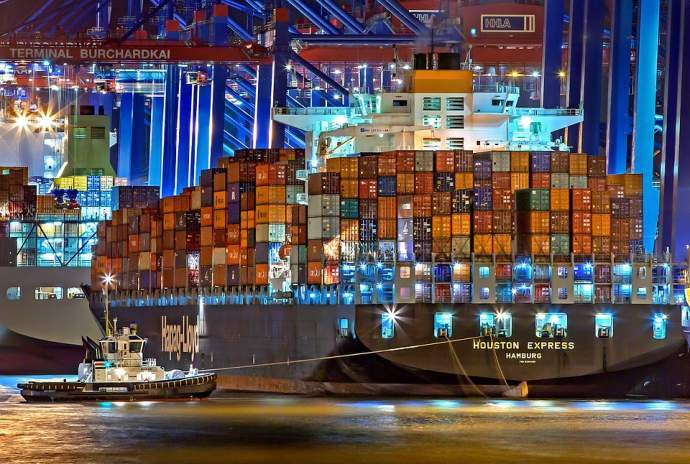 “The International Maritime Organization has recently published a regulation demanding a 50% reduction of CO2 emissions in the atmosphere in international sea transport by 2050. There is also an obligation to lower emissions by 20 percent by 2020, compared to 2008. Our project can help achieve these goals. When it comes to fuel consumption, the application of our software could lead to savings of ten percent, which would mean up to eight billion dollars for all the ships in the world,” says Mandić. The app has been tested on four vessels so far and it has proven that it can save fuel. To break into the market, it will have to undergo many more tests and trial implementations. Mandić expects to find a strategic partner by the end of the year and finally launch the app next year. Translated from novac.hr (reported by Vedran Marjanović).